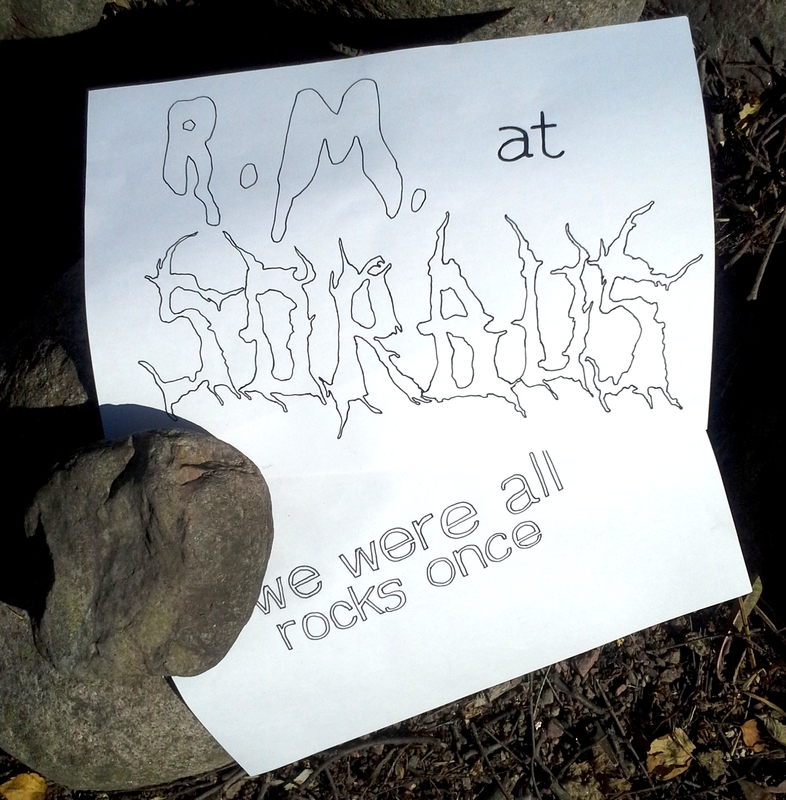 Sorbus Gallery is proud to present We Were All Rocks Once, an exhibition of selections from RICHARD. The rock was one of the first readymades used by humans. A tool. A function applied to a preexisting condition. Technology jumped. 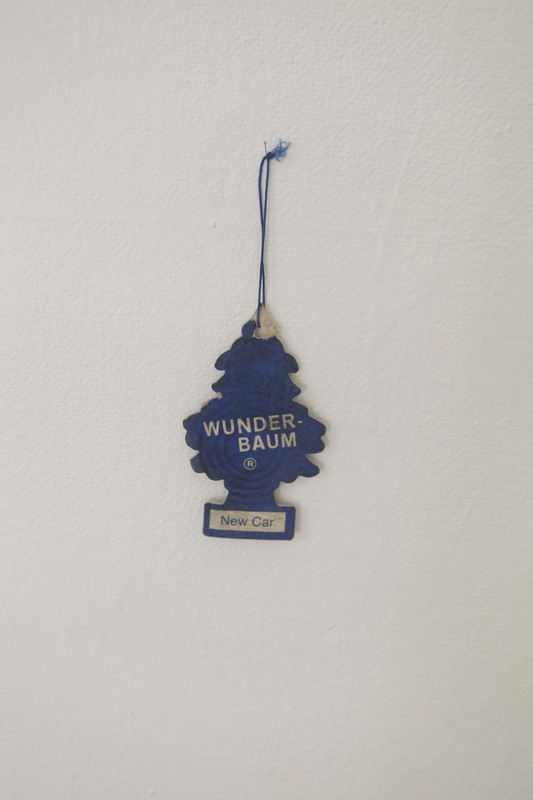 What we apply to a readymade within an art context tries to override all previous functions with playful mockery. So basically once we were all cosmic dust and then prehistoric man picked up a rock and hit something with it and then technology developed and then Duchamp found a handsome urinal and now we have this show with Richard (see R.Mutt) and then there will be future and then we all will die and turn back into cosmic dust. We were all rocks once. RICHARD is a multi-authored, online catalog of readymade objects, images, documents and ideas. Submitted by an ever-expanding community of contributors the entries are given a title, description and number and then are freed from the names of their authors. The entries are available for lending, reproduction and/or sale depending on the contributor’s preference. 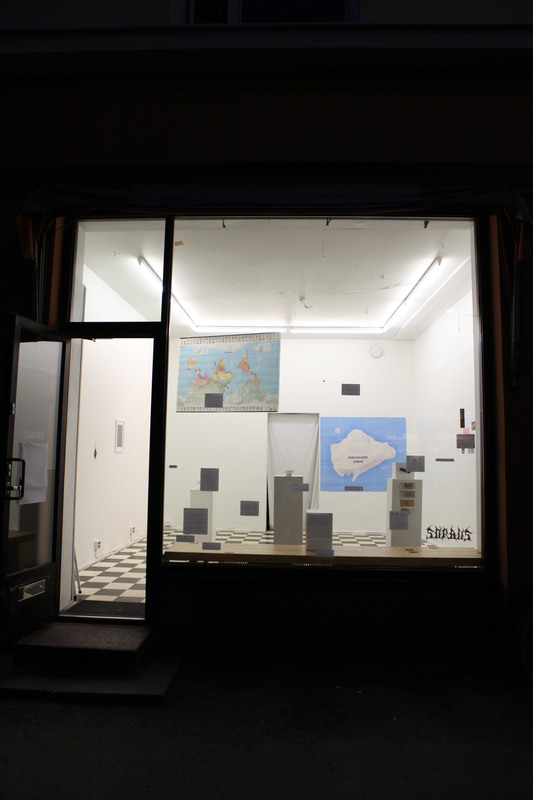 SORBUS GALLERY is an artist run gallery located in Helsinki, Finland, and opened in January 2013. 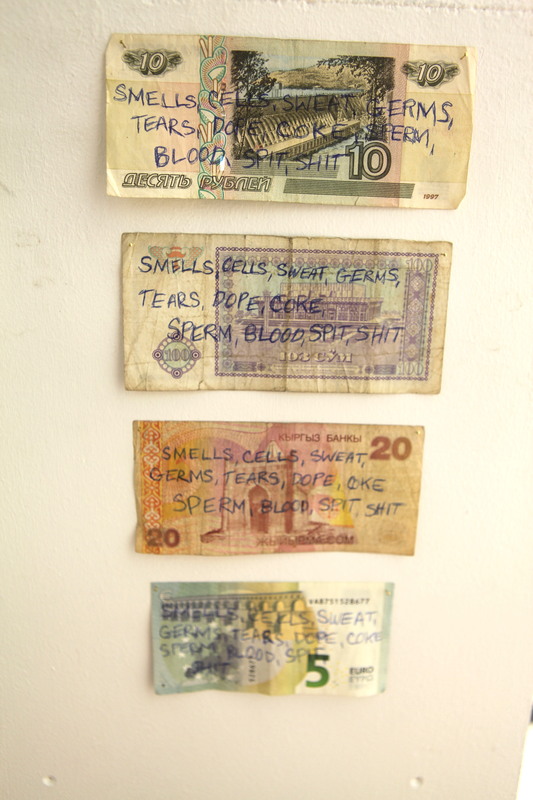 The gallery hosts exhibitions, performances, and happenings from different art fields. The non-profit gallery is run by voluntary work. 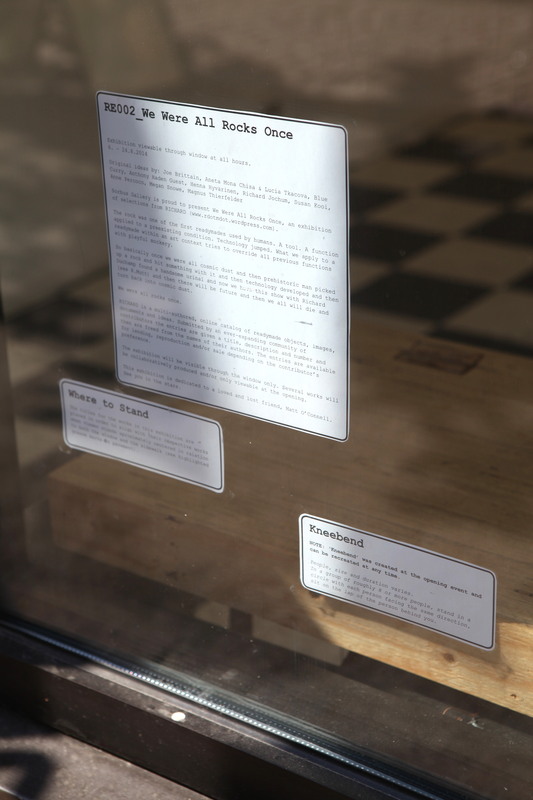 The exhibition will be visible through the window only. 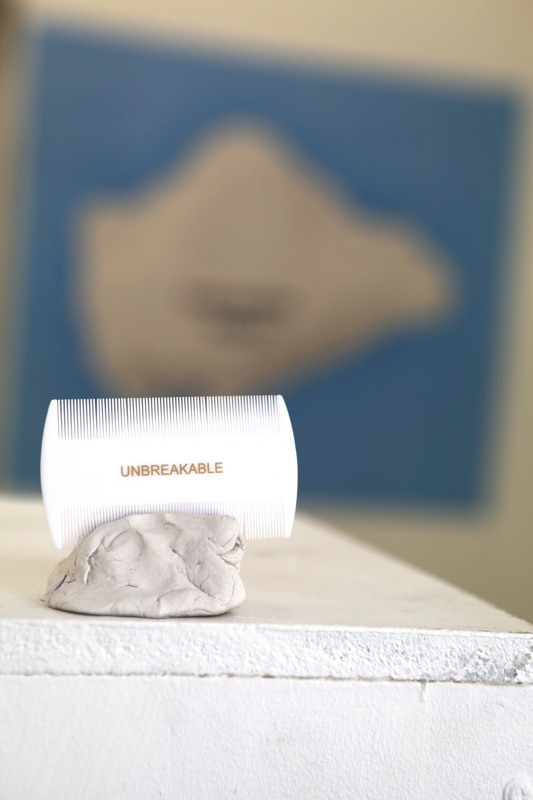 Several works will be collaboratively produced and/or only viewable at the opening. This exhibition is dedicated to a loved and lost friend, Matt O’Connell. See you in the stars. This entry was posted on July 30, 2014 by rdotmdot in Events, Exhibitions, Item.